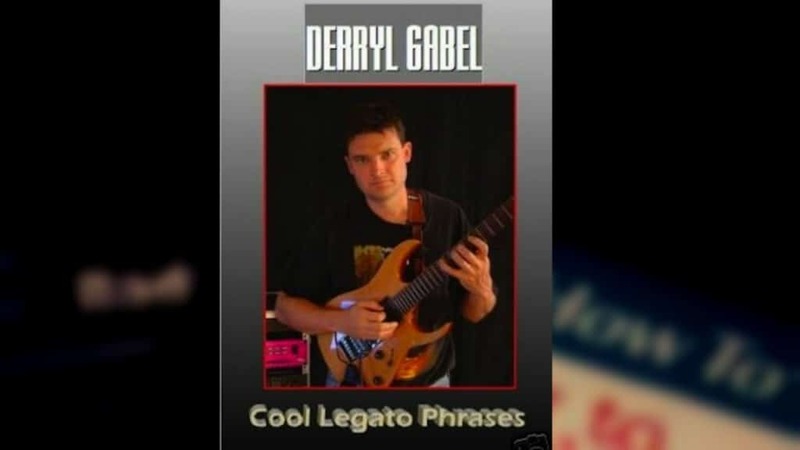 Do you want to be extremely cool, while playing on your guitar? 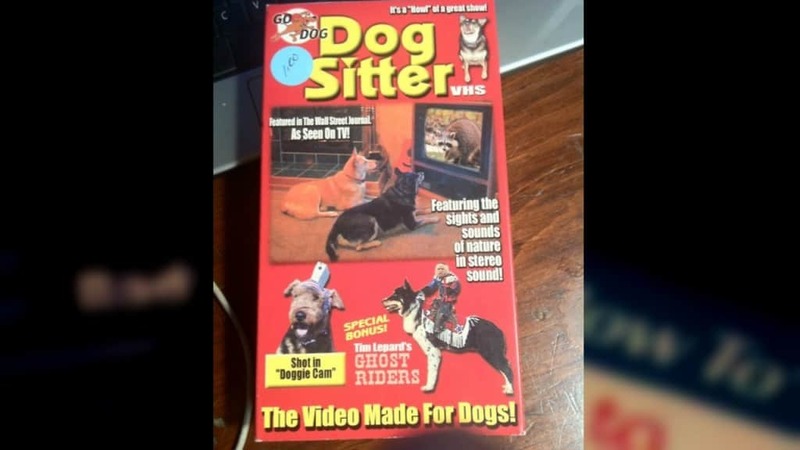 This VHS tape will teach you just the opposite! 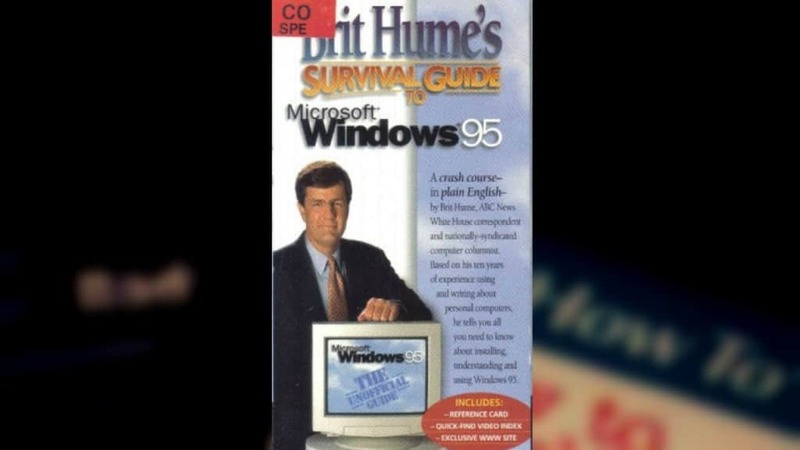 Who’d think that Windows 95 was so bad people needed a survival guide for it. Maybe they should have made one of these for Windows Vista. Many of us dream for Hollywood to produce movies based on crazy conceptual ideas such as zombies fighting ninjas, or ninjas fighting robots. 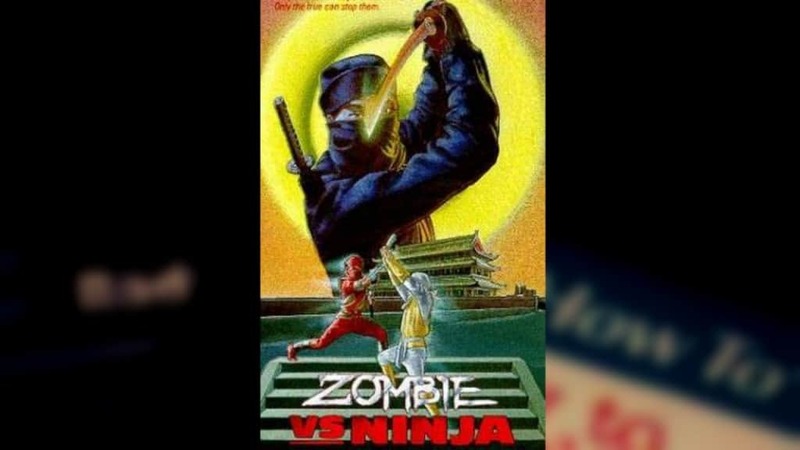 However, the truth is that the VHS era had it all – as portrayed by this Zombie vs. Ninja movie. 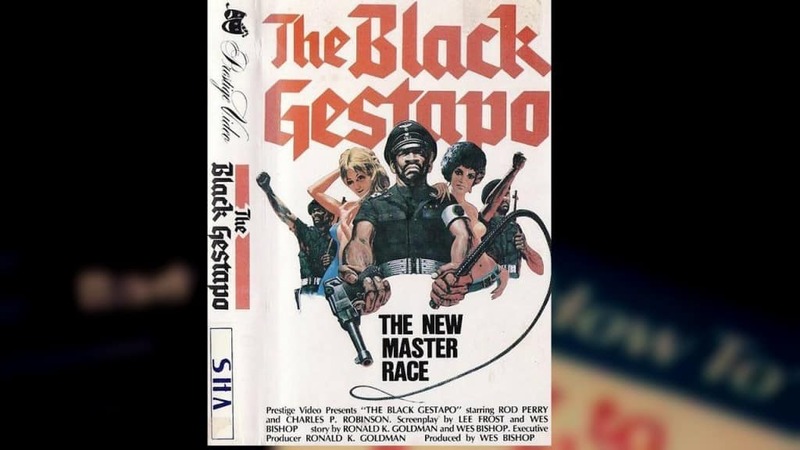 This VHS tape cover simply speaks for itself. We just can’t help but be disappointed by the fact that we can’t actually watch this movie! 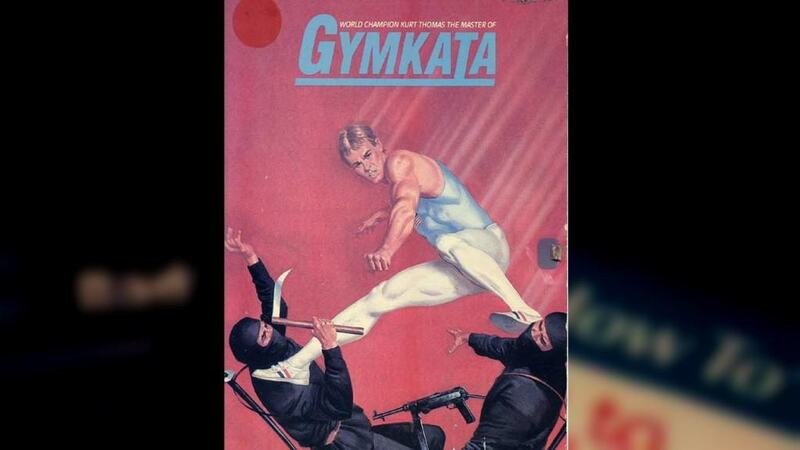 Did you think that being a gymnast is not a manly thing? Think again! 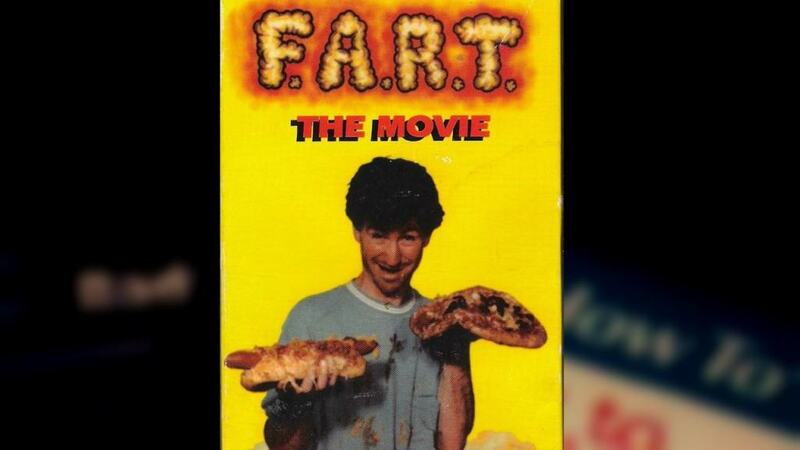 Probably as ‘hilarious’ as the cover or its title, F.A.R.T. 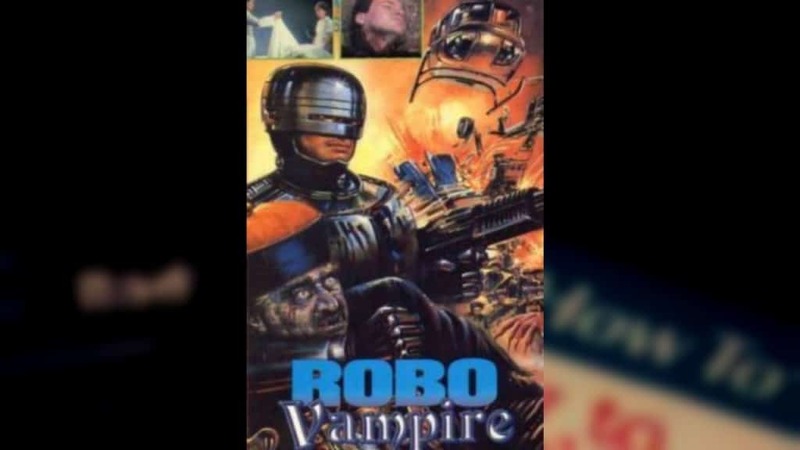 The Movie is one of the biggest jewels of the unintentionally hilarious VHS era. You thought that there weren’t any teen mothers before MTV? Well, the truth is that this has been a problem for quite some time. 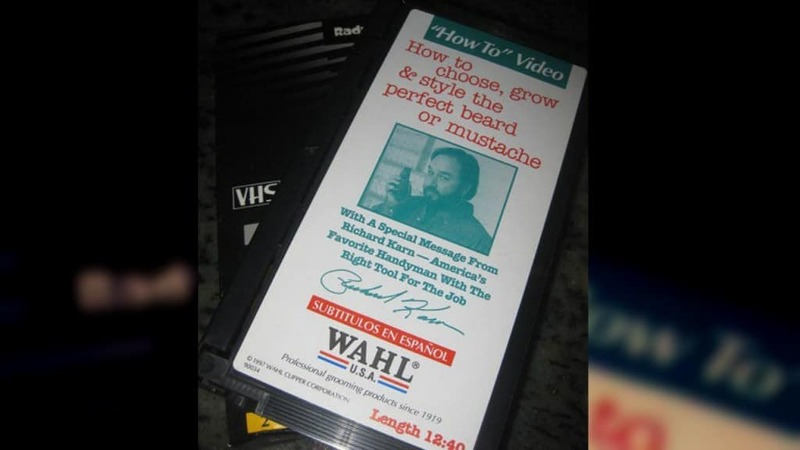 With a special message from Richard Karn, this VHS tape is the perfect guide to manliness!